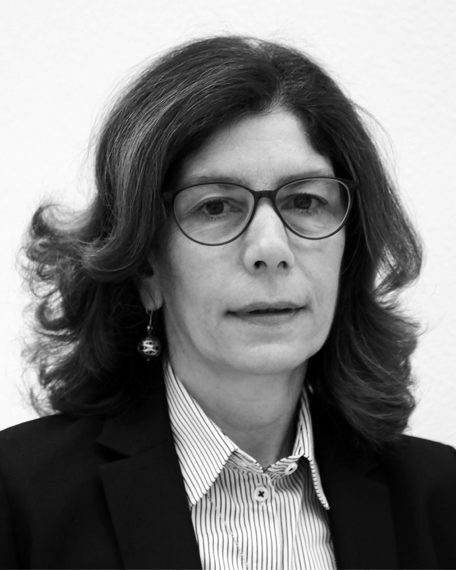 Pinelopi Koujianou Goldberg is Elihu Professor of Economics at Yale University (on public service leave) and Chief Economist of the World Bank Group. Her areas of expertise are applied microeconomics, international trade, and industrial organization. Her research examines the effects of trade liberalization on growth and income distribution, the effects of intellectual property rights enforcement in developing countries, and the determinants of incomplete exchange rate pass-through. Editor-in-chief of American Economic Review between 2011 and 2017, she is a member of the American Academy of Arts and Sciences and serves on the Executive Committee of the Econometric Society. She is also Vice-President of the American Economic Association, a research associate at the National Bureau of Economic Research (NBER) – currently on leave – and a board member of the Bureau for Research and Economic Analysis of Development (BREAD). She is the recipient of a Guggenheim Memorial Foundation Fellowship, and holds the Bodossaki Prize in Social Sciences.